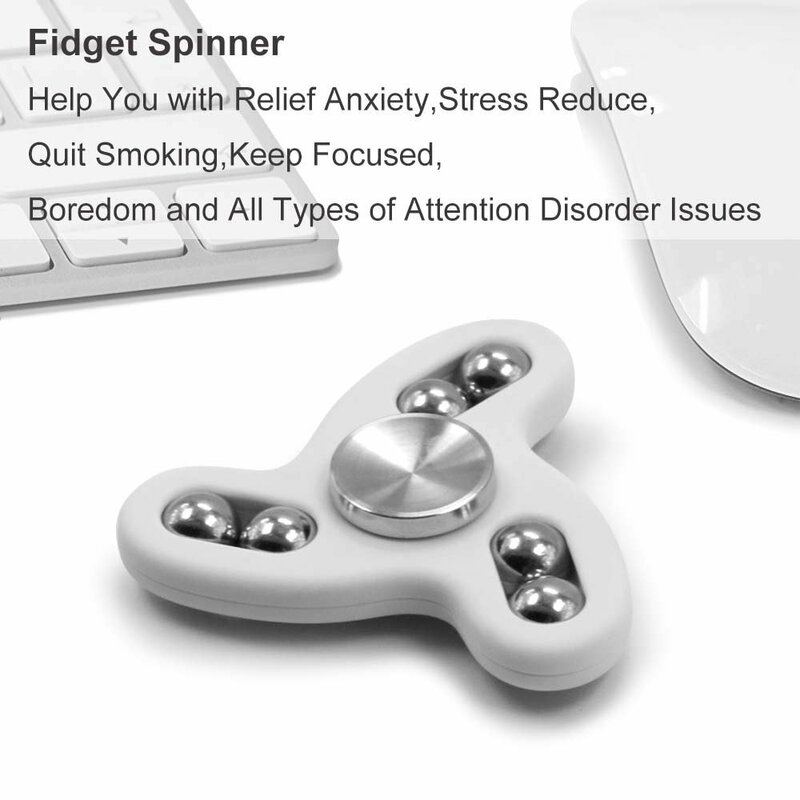 GREAT FIDGET SPINNER TOY: Perfect for relieving stress and anxiety, adhd, autism. 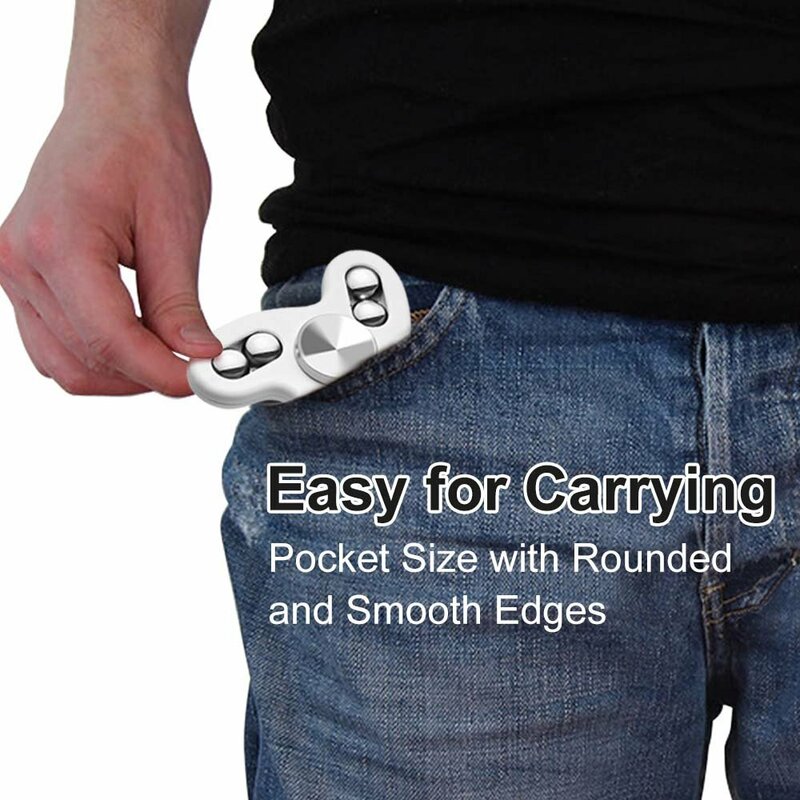 Spinner fidget eliminates bad habits and easy to carry, compact and light weight. Great size for adults and children. HIGH SPEED SMOOTH SPINS: Up to 3 minutes of spinning time due to the high speed balanced R188 steel bearing with 6 pieces of steel-ball. 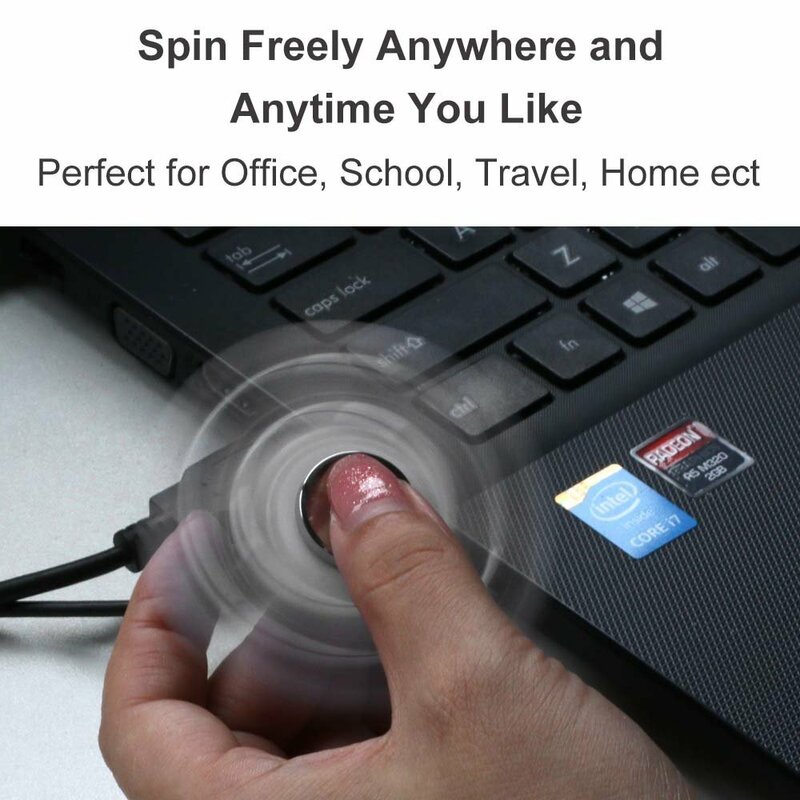 Simply flick and spin for hours with one or both hands. 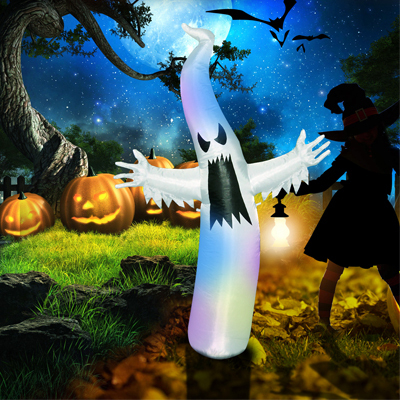 WONDERFUL PLAY TOY: Increase your concentration and deep thought anytime and anywhere on the way, whether you're at home, at school, or at the workplace. It's a great toy for playing with kids. 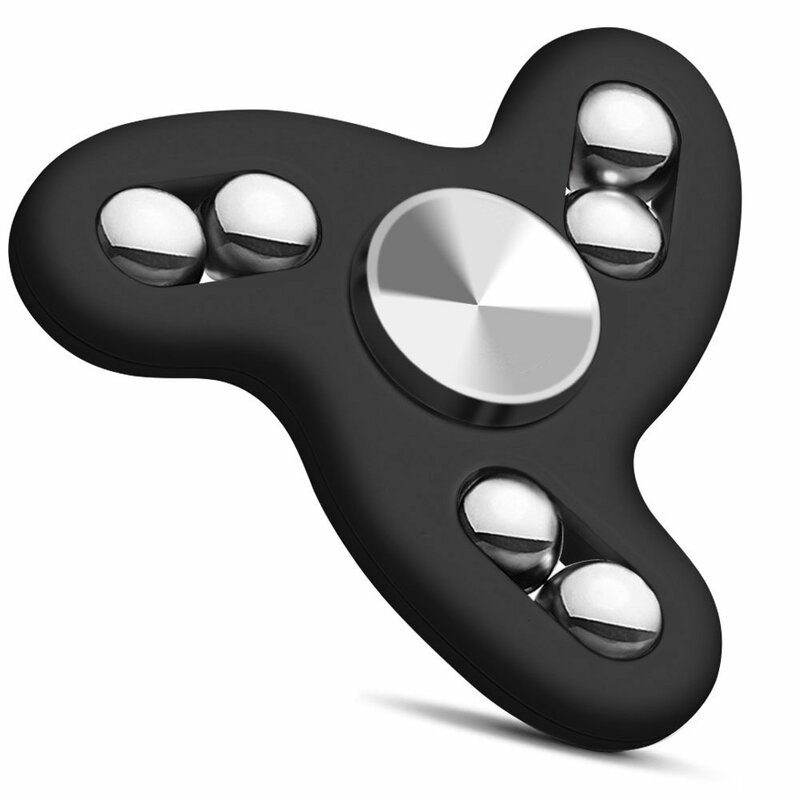 ERGONOMIC FRAME: Spinner fidget is made of solid ABS case and high quality R188 bearing with 6 rolling steel ball. The top/bottom caps of this fidget spinner toy can be removable. Just reassemble it when the parts get loose. 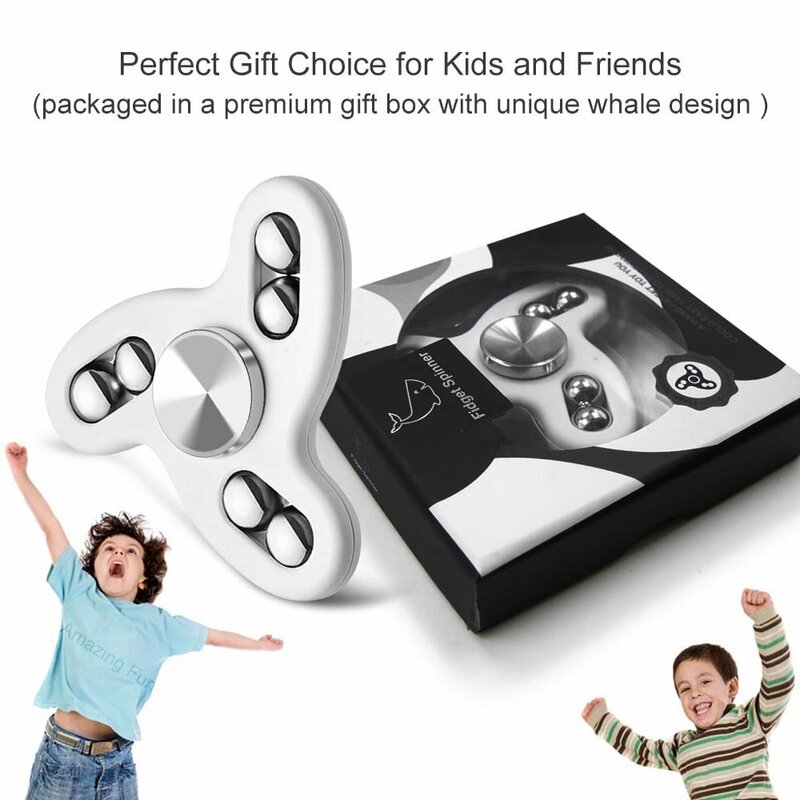 IDEAL PRESENT CHOICE: Amazing present for children and your family with this 360 spinner fidget toy, packaged in a premium present box with unique whale design. Making you a happy customer is our top priority. Buy it with confidence. 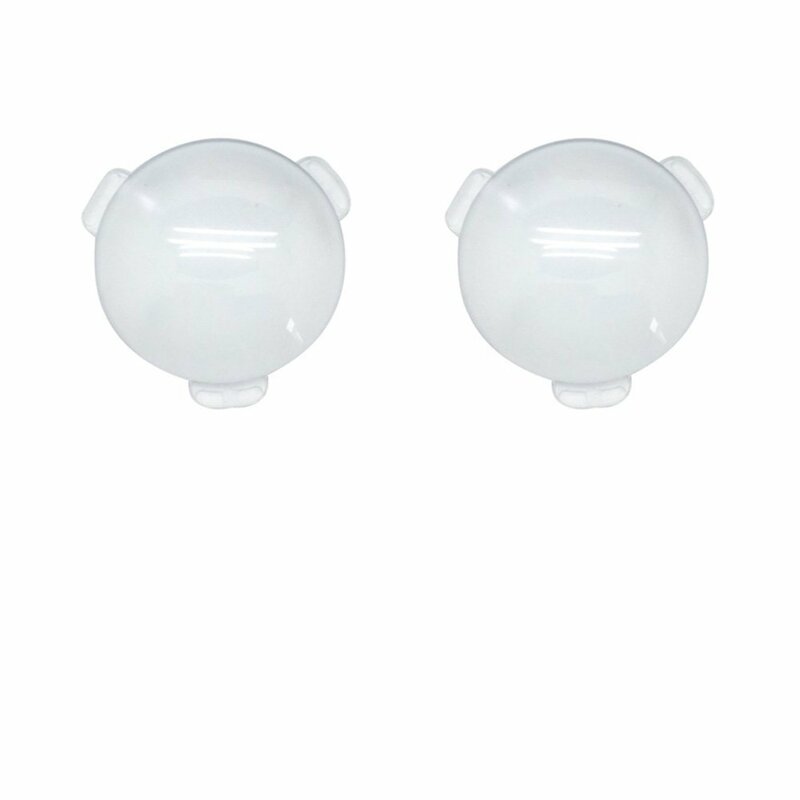 -Helps to ease anxiety and improve concentration. Can be used to cope boredom, killing time, staying awake, quitting bad habits. 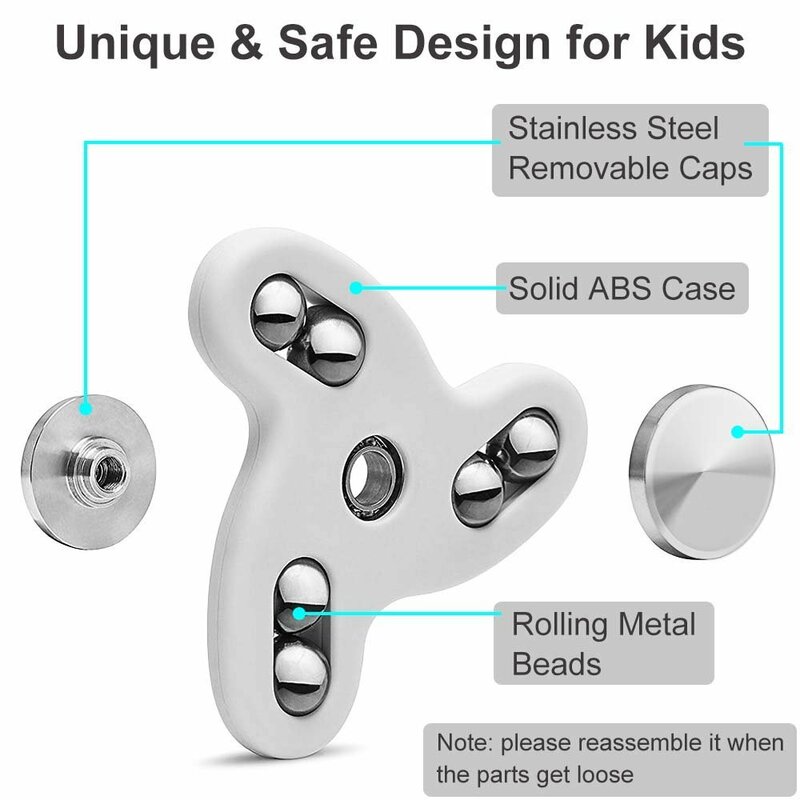 -Pretty Good Bearings,the caps and bearings won’t fall off, unless you want to get them out. 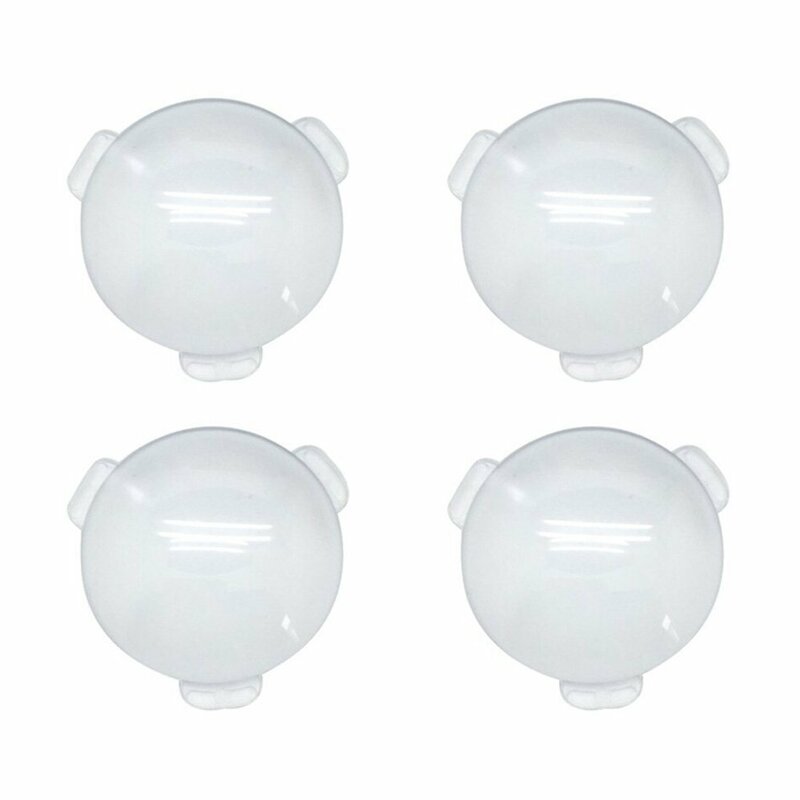 The durable ABS plastic frame with rounded edges is sleek and unbreakable, injection molded, not 3D-printed, Super smooth bearings with amazing fast. 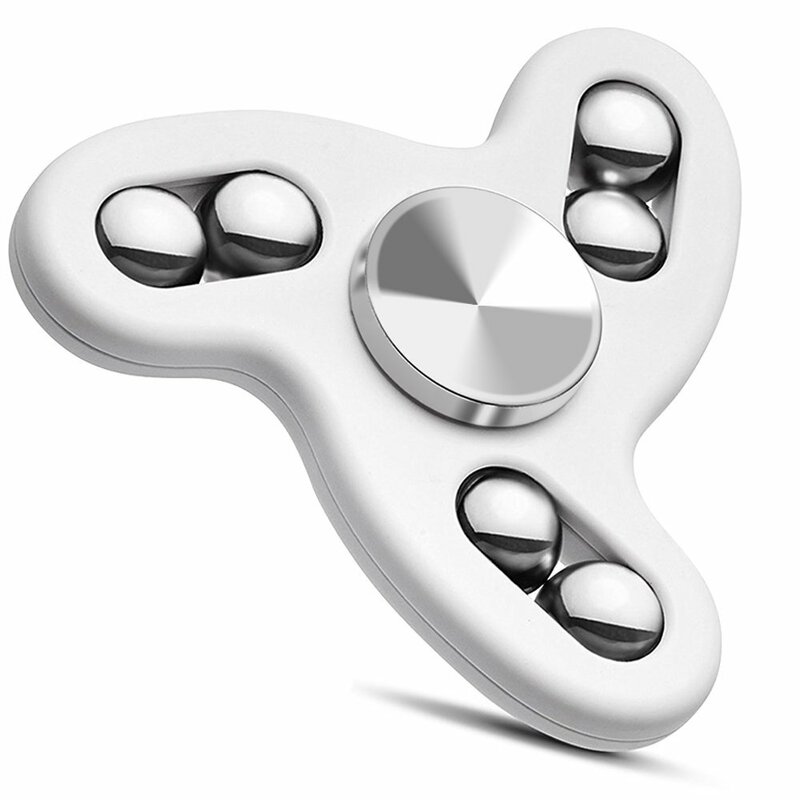 --Hold spinner in one hand and use the other hand to spin it rapidly using small continuous strikes to keep it spinning indefinitely with practice; Spinners can be spun using one hand only using the fingers of one hand to stop and start spinning.